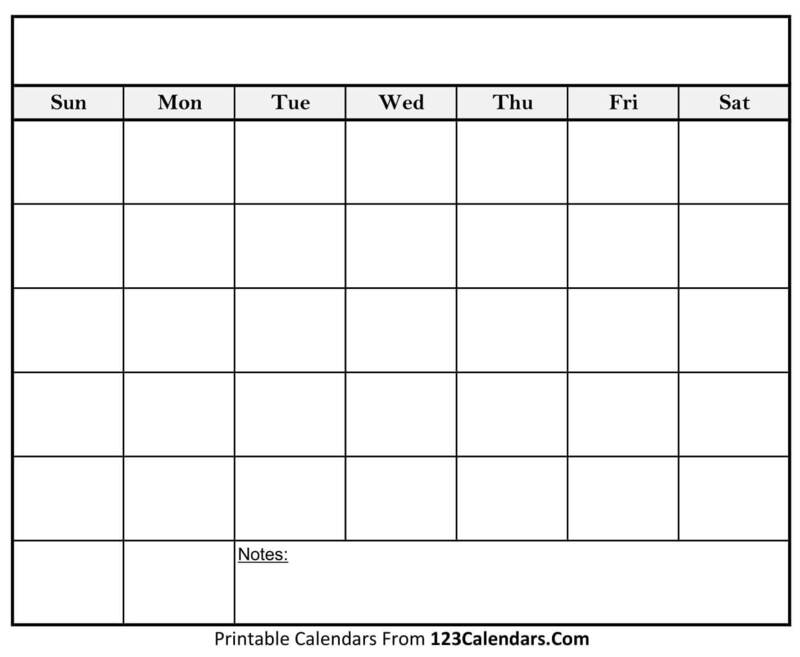 People can now take advantage of using a blank calendar. You can experience the easy and fast way of customizing the calendar. But, the blank calendar customization depends on your needs. You can set up the holidays and events on the 2019 calendar. Feel free to optimize the blank calendar options that meet your needs. You can add info on dates that are special or important to you. People can take the chance to plan for occasions in advance by putting it on the blank calendar. It’s easy and simple to do so you would feel comfortable doing it. 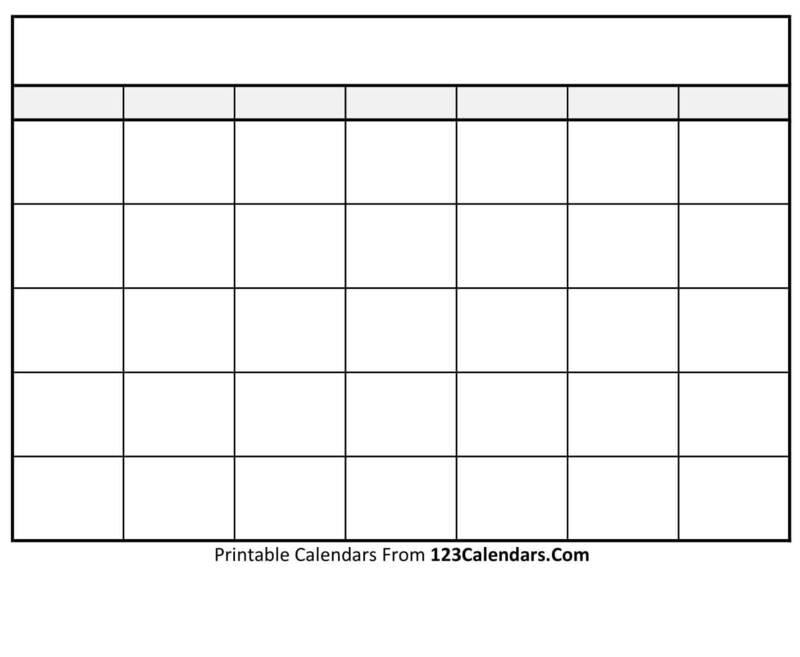 The variety of printable calendar options offers a detailed use of the blank calendar. All are welcome to try the options and see the great results it has. You can experience easy and fast access to the calendar through its features. You can determine the holidays and special events within a month or years. The blank calendar offers you the chance to use and customize it. With the reliable options, there’s a sure way you would like the results. Blank calendar sets a good way to remember events and occasions in your life. You can have satisfaction in using it for years to come. Come now and know more about blank calendars!